Evolution by natural selection explains the tree of life and the complex adaptations found throughout nature. The power and versatility of evolutionary explanations have proved tempting to scientists outside of biology, but adapting evolutionary concepts to new domains has been challenging. Even within biology, there are many difficult questions and problem cases that face evolutionary theory. Modelling Evolution offers a new, general account of evolution by natural selection that identifies the essential features of evolutionary models that transcend any particular discipline. Evolution by natural selection in its broad sense is the systemic advantage of a type, in contrast to the narrow definition using heritable variation in fitness. This account is explained, contextualised and applied to a variety of questions in both biology and the social sciences. 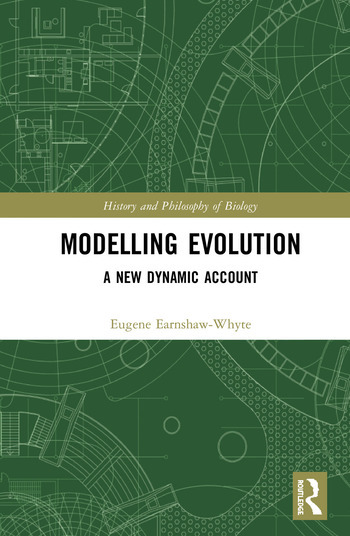 Offering an accessible and comprehensive account of evolution that is applicable both to biology and the broader social sciences, Modelling Evolution will appeal to students and researchers interested in fields such as biology, economics, sociology, history, and psychology.